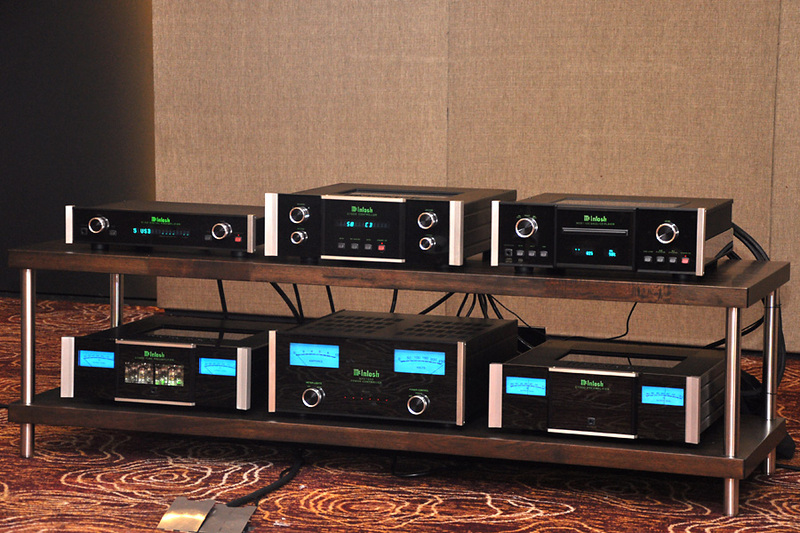 These are my favourite demo rooms/systems at the recently concluded KLIAV2013. I’ll start at the entry level. 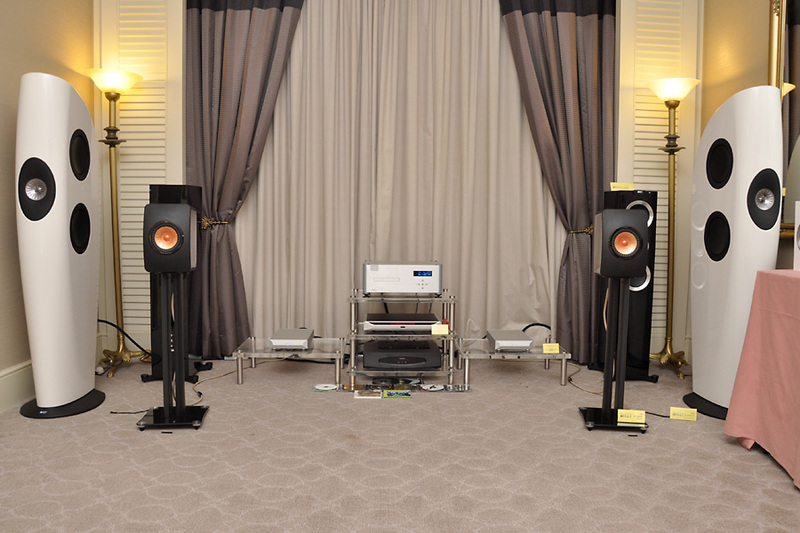 The photo above is of the Q Acoustics room showcasing its new Concept 20 loudspeakers driven by Atoll electronics. The little Concept 20 had that British small loudspeaker ‘magical’ quality, which came with a naturally rendered midrange and an overall swinging musicality. Details were surprisingly very good for this price point, though the frequency extremes were curtailed a bit, which is expected for the loudspeaker size and the price point. The Concept 20 is an excellent choice to start one’s hifi journey. When the time comes, add a subwoofer or two for upgrading (you can spot two Q Acoustics subwoofers lurking in the background in the photo, but they were not switched on when I was there). I was impressed by the little KEF LS50 loudspeakers in last year’s KLIAV, and this year I experienced the same. 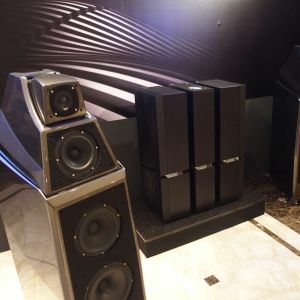 The KEF LS50 could be called upper entry level, but the partnering equipment used in the Show was unquestionably mid to highend (Wadia CD player with NuForce preamp and monoblocks). Again, the British musicality and midrange magic was aplenty, and the sound was transparent, with the balance a little on the lean side compared to last year, likely contributed by the partnering equipment. What also captivated me was the coherence of the sound, very much in one piece with every part matching to the same tune. The next few systems are all veering towards the highend or are resolutely in the highend. 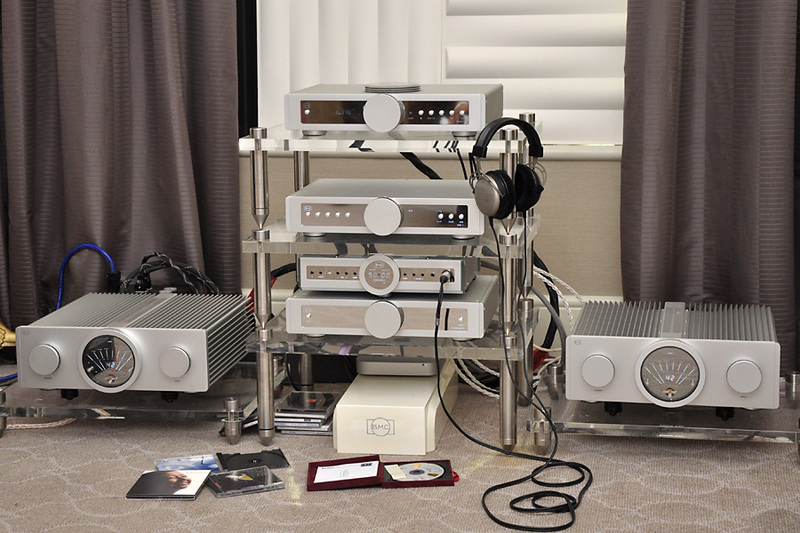 CMY repeated last year’s system in one of their rooms – using the same combination of Clearaudio turntable, Metronome CD player, Jeff Rowland pre-power amplifier and Dynaudio loudspeakers, this time the C2SE. I liked this room yet again, for its clean, neutral and balanced sound. It was also refined and smooth. 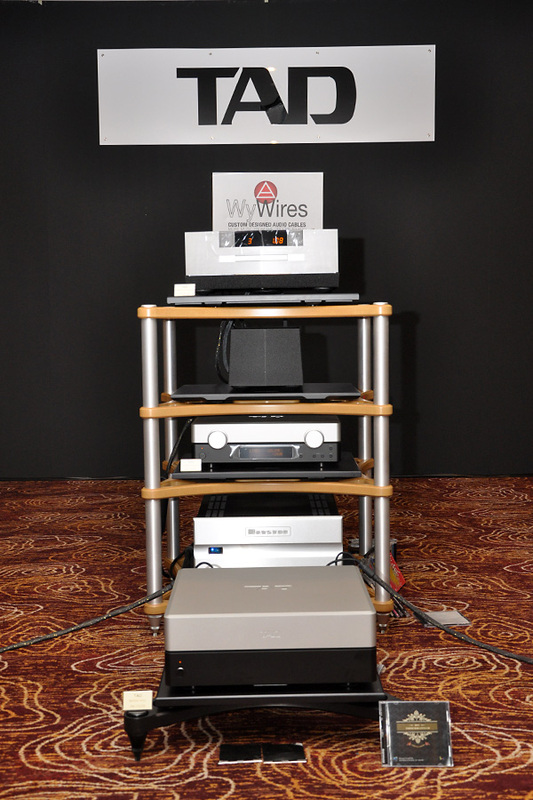 A system that is easy yet interesting to listen to. 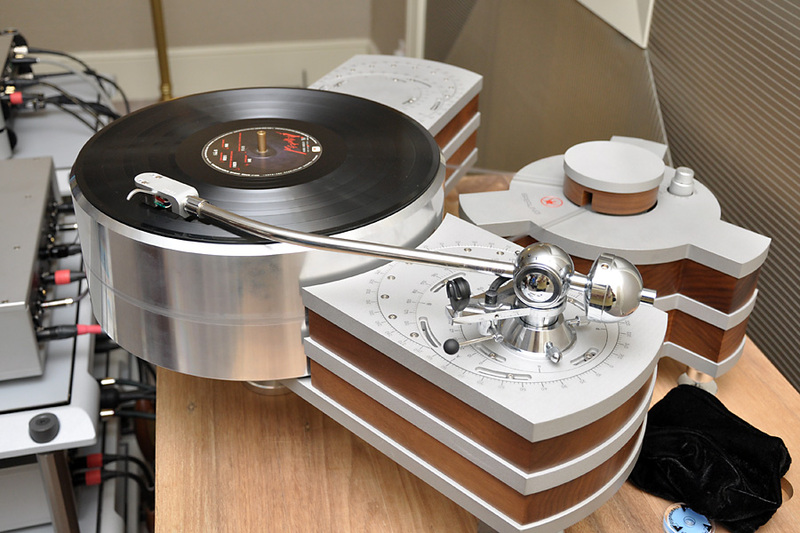 During my visit it was the Clearaudio turntable playing. 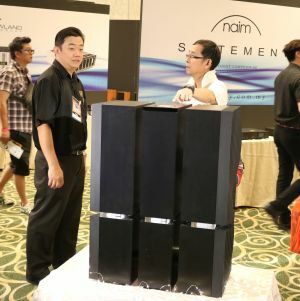 Another system that caught my attention was also from last year, but now playing in a much smaller room that allowed its quality to come forth more. 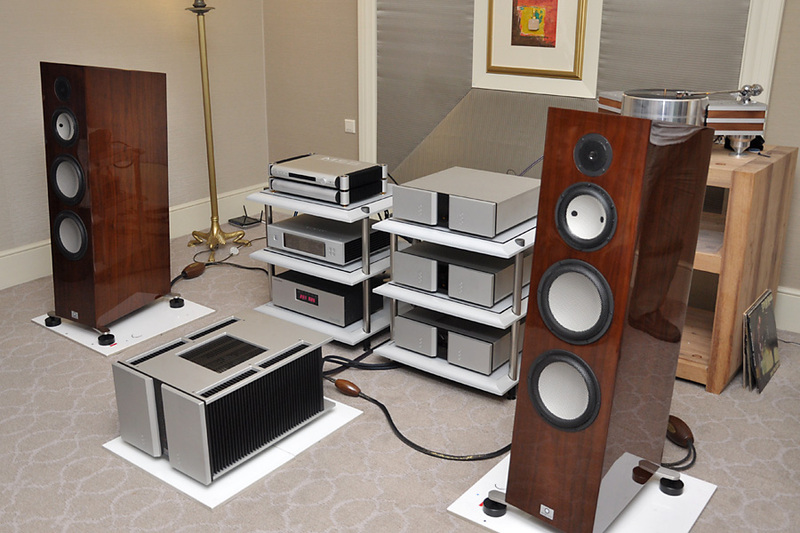 This was Swedish Statement’s system with Sperling turntable, Vitus electronics and Marten loudspeakers, with Aurender streamer and MSB DAC as the new additions. The sound was very detailed and refined, but never cold. 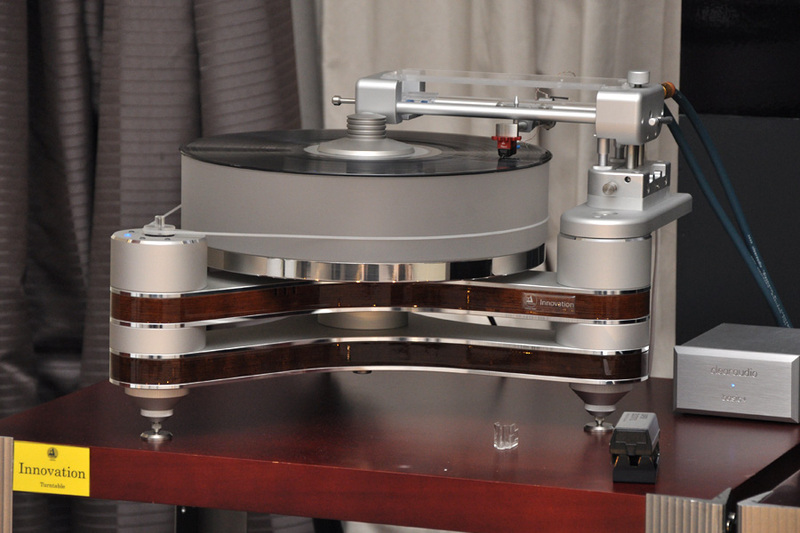 Music also had a nice organic flow whether it was the Sperling turntable or the Aurender / MSB combo playing. The B.M.C. brand, making its KLIAV2013 debut, was the more exciting find this year. 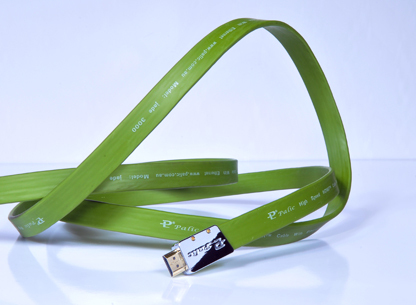 This was a one-make system from digital frontend all the way to loudspeakers. 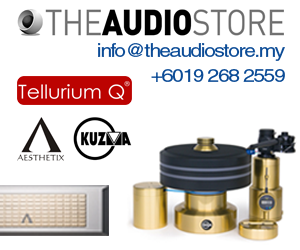 The build quality was impeccable, with corresponding prices that went into the 6-figure Ringgit range. The system was capable of sounding intimate on simple vocal music, and dynamic and impactful on the big stuff. A new highend brand to watch on our shores. 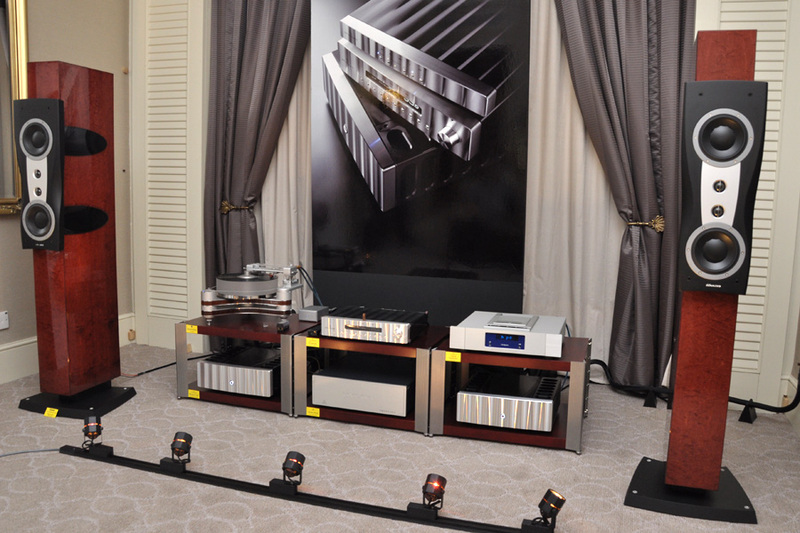 Ah, this was no doubt the biggest system in KLIAV2013, made up of McIntosh equipment and the Focal Stella Utopia EM loudspeakers. 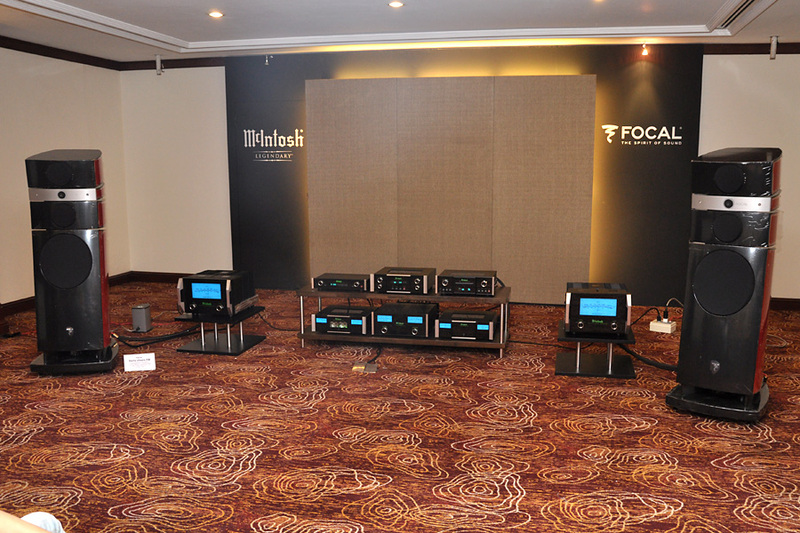 This year, this McIntosh/Focal pairing sounded excellent – big, bold and dynamic yet well controlled. It sounded big on all types of music, which was great for big orchestral stuff for example, but just a little less natural for, say, vocal, imaging wise. However I suspect this was also a function of the size of the room rather than of the equipment per se. 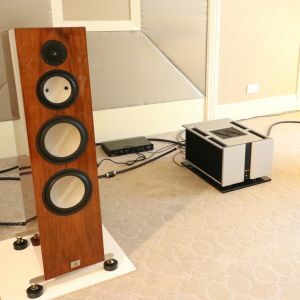 Disclosure time – I have two TAD components in my own system, the TAD-D600 CD/SACD player and the TAD-CR1 loudspeakers, so you can say that I naturally have an affinity for the TAD sound. 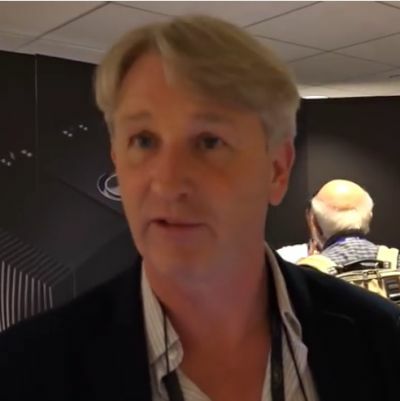 The complete TAD system looked diminutive in the huge conference room it was assigned to, but its performance was anything but. 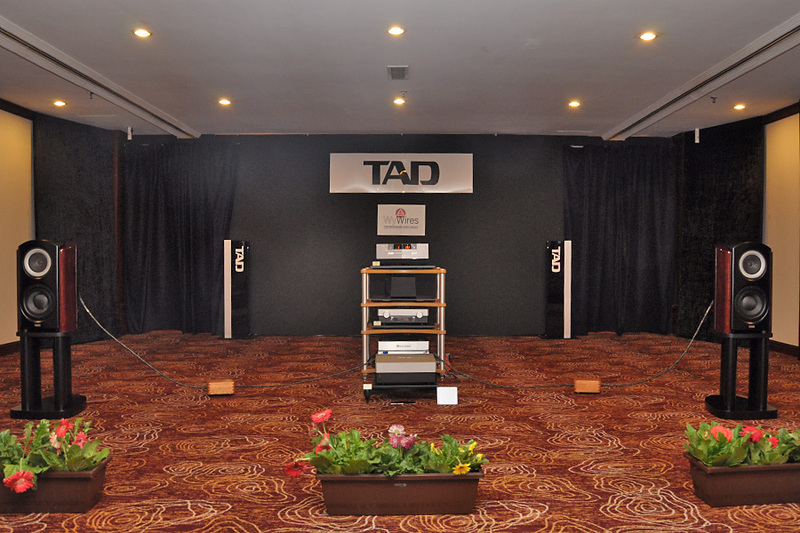 The sound produced by the TAD-CR1 mk2 standmount loudspeakers filled the big space and, to my knowledge, surprised many showgoers in the process. There was also no sign of diminished bass performance, even by the relatively small size of the loudspeakers compared to the room. The TAD quality of transparency, honesty and its capability to deliver the musical message was very much in evidence. 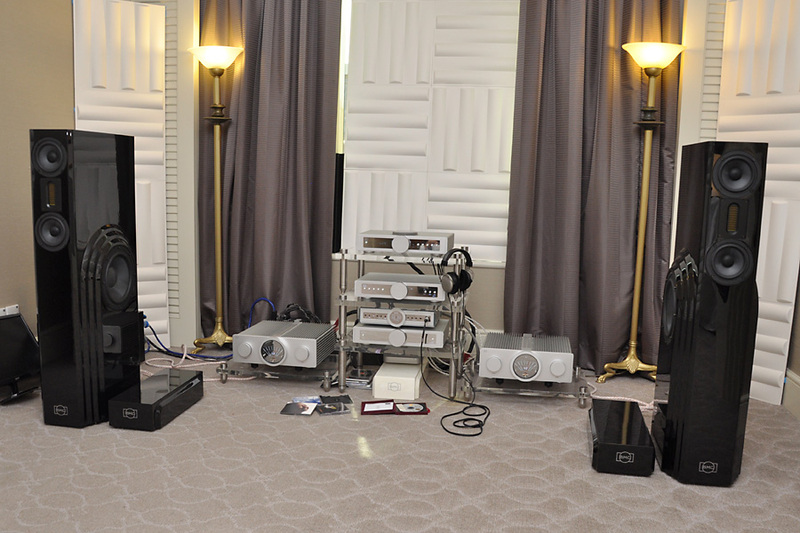 However, I think this was an environment not reflective of the normal domestic audio room that audiophiles listen in. I can tell you that while the TADs were impressive in the Show, they are still capable of much more! Go listen to them for yourself in the dealer’s showroom. Looking forward to KLIAV 2014!